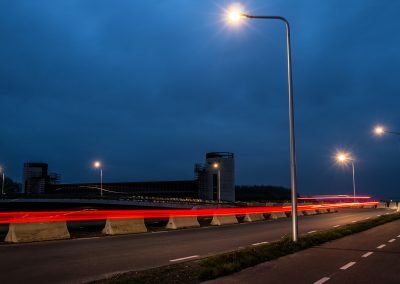 The city of Maastricht in southern Netherlands has taken a vast project to update their street luminaires for “bat-friendly” versions. The complete solution from Lumous Lighting with intelligent lighting control and intelligent dual-concept street luminaires has brought major benefits for the lighting of this bat-friendly city. 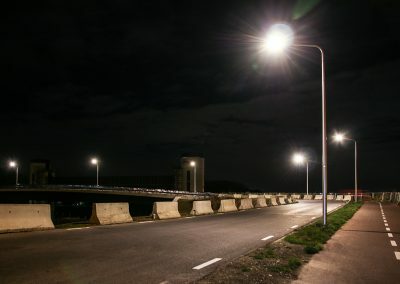 The city of Maastricht in southern Netherlands has taken a vast project to update their street luminaires for “bat-friendly” versions. Most bat species can find artificial lighting to be very disturbing for their circadian rhythm, because the artificial light produces wavelengths similar to daylight. Hence, the city representatives searched for lighting providers with luminaires capable to adjust the color of the light to better suit the life of the local bat species. Mr Raymond Danklof, from LEDs Go For The Best, has worked with Lumous Lighting products – the intelligent Valopaa luminaires and the iLUMNET lighting control system – for several years. He send the inquiry of the “bat-friendly” luminaires to the Lumous R&D team, if it was possible to create a luminaire with intelligent control and using different LED chips at different times of the day. Fortunately, the Lumous team already had the solution for the problem. Only thing left to do was to select the right tone of amber LEDs to accompany the neutral white LEDs. Lumous Lighting was able to provide a great combination – both the luminaires and the management system from the same lighting provider. The first test site in Keersluis Limmel has 10 Valopaa Ilma (VP1011) luminaires at a river side (canal?) where a rare species of bats reside. Additional 60 luminaires have already been installed to expand the lighting site, and are in the process to be deployed to the same management system. At the Keersluis Limmel, the luminaires’ power level and used light color are controlled based on time of day: at the most active hours of the day with more white light than amber, and gradually changing to 100% amber with lower light output levels for the slow hours of night time. Another bat-friendly installation site is at a bicycle route in Oude Steegh, where about 25 Ilma luminaires are equipped with iNODEs and integrated movement sensors. The lighting adjusts according to the traffic, by increasing the lighting levels, and at the same time changing to higher percentage of neutral white light. At times of no traffic, the lighting is at a standby level with higher percentage of amber light. The illumination is set to create both safe environment for humans and their traffic, as well as pleasant living environment for the bats and the whole ecosystem. 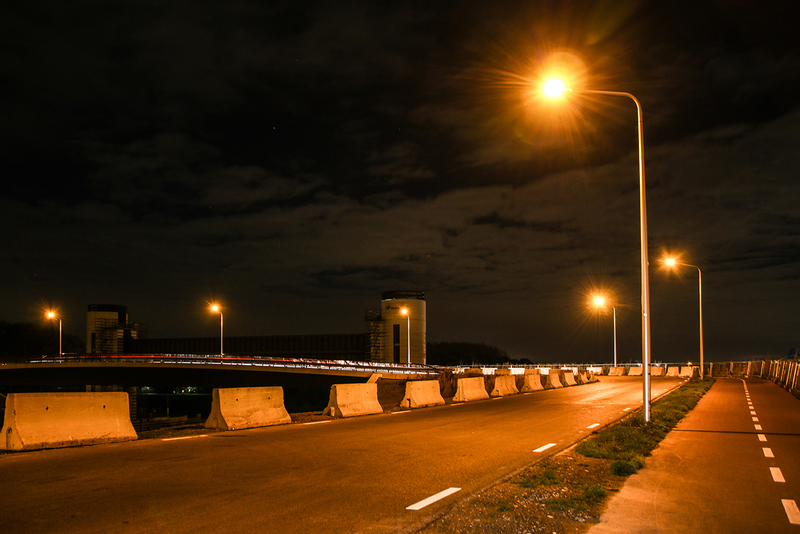 “Maastricht chooses for dynamic color changing, because they want white (safe) light during traffic peak hours and pure amber during the night,” tells Mr. Danklof. 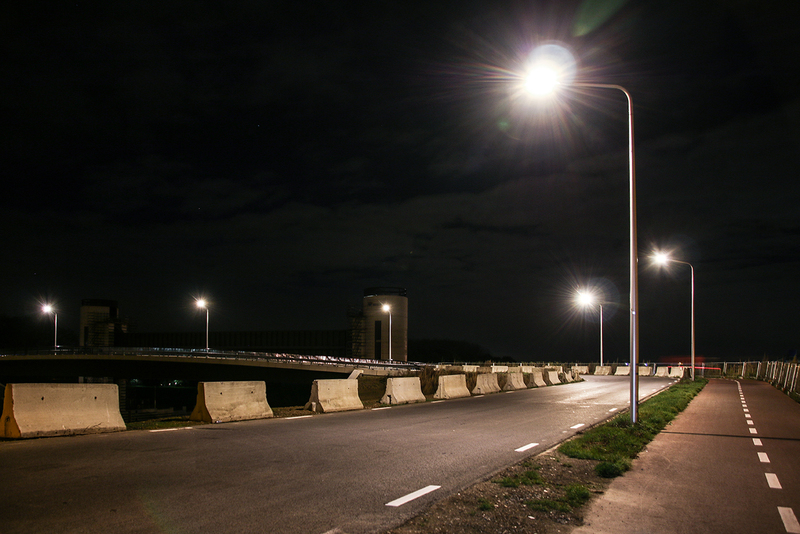 The bat-friendly street lighting solution has gathered a lot of interest both around Netherlands and in Finland. Lumous Lighting showcased the solution at the Light+Building fair, where it gained a lot of interest amongst the visitors. The city representatives have been impressed of the complete solution, and are planning to expand the lighting with more bat-friendly street lighting sites in the future. 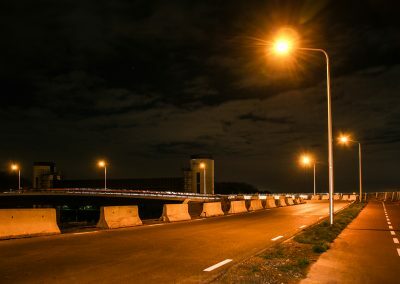 Currently, LEDs Go For the Best and Lumous team are further developing other retrofit solutions for the city of Maastricht to be able to serve also the historical parts of the city with the iLUMNET lighting control system. Also, other LED luminaire manufacturers are open to implement the iLUMNET control system and the bat-friendly LED technology to partner up with the Lumous team in the search for more bat-friendly lighting solutions in urban lighting.